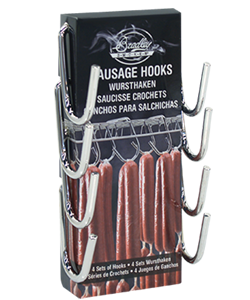 New Rack supports keep racks from tipping over when pulled out. 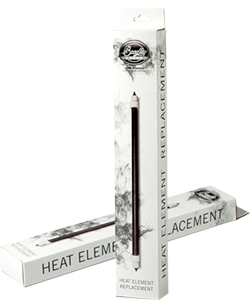 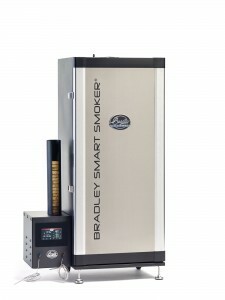 Heat control moved to Smoke Generator, which will eliminate moisture damage to switch. 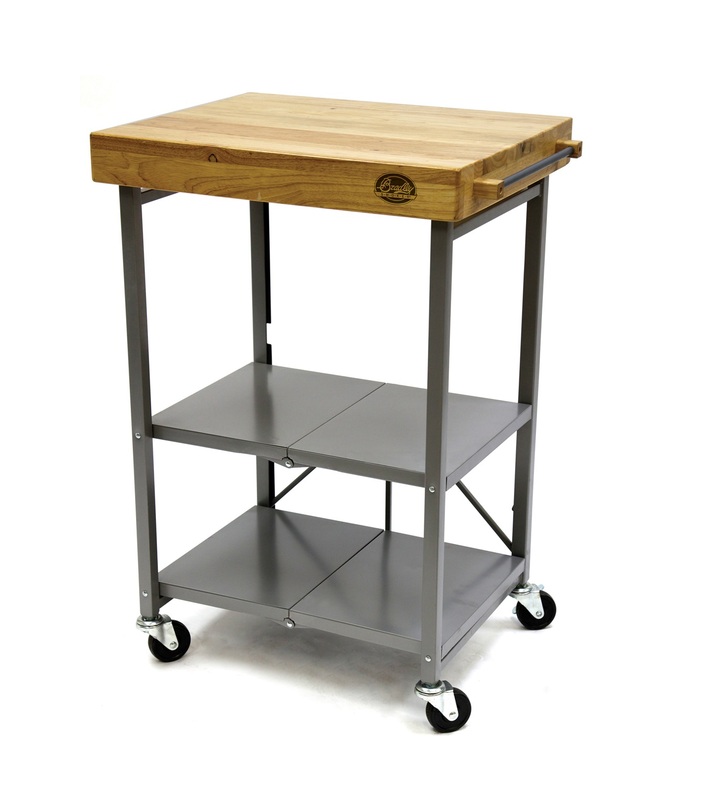 Extra large front feet for added support and stability. 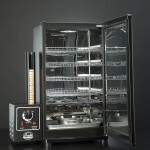 Generator has removable side panel for ease of cleaning and preventative maintenance. 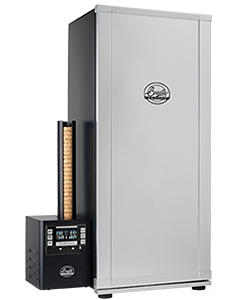 This new electric smoker comes with 4 removable racks and our simple to use temperature controls, which provide a consistent and controlled smoke and temperature. 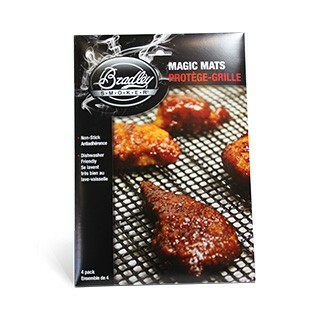 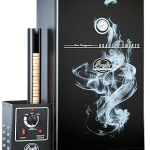 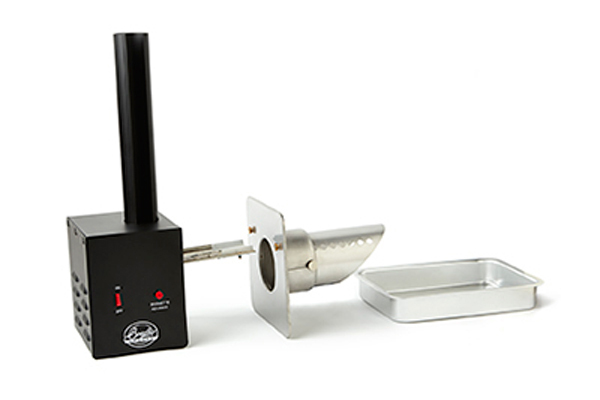 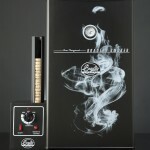 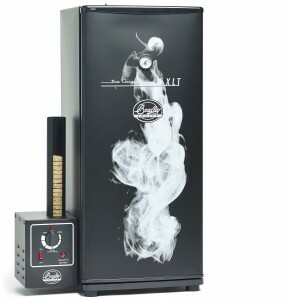 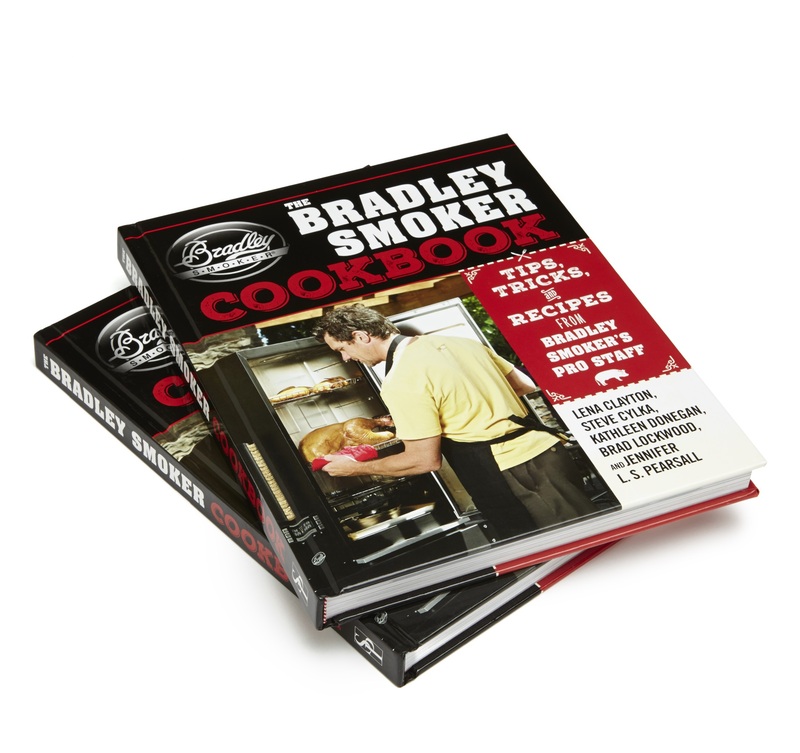 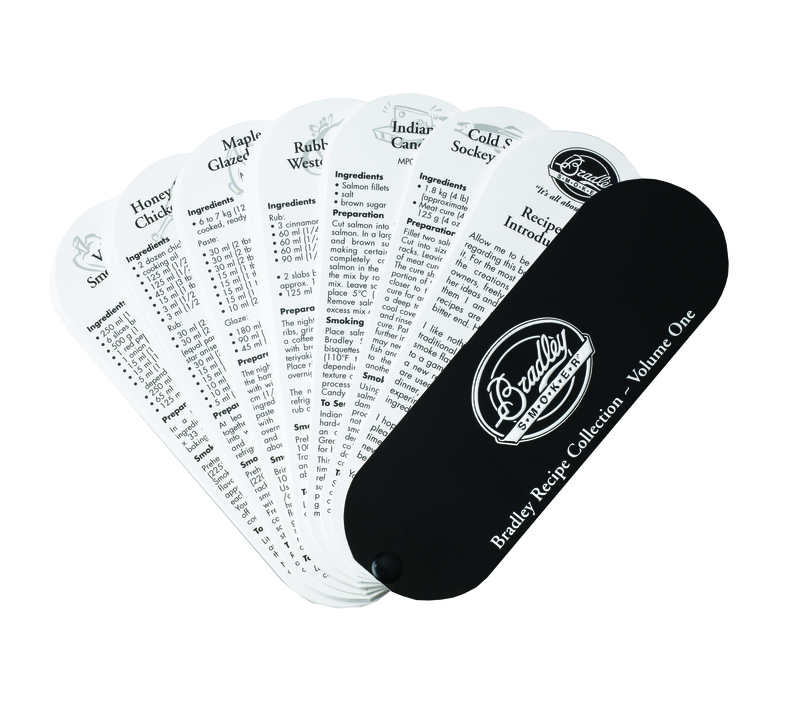 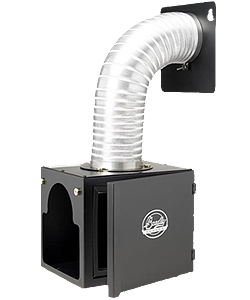 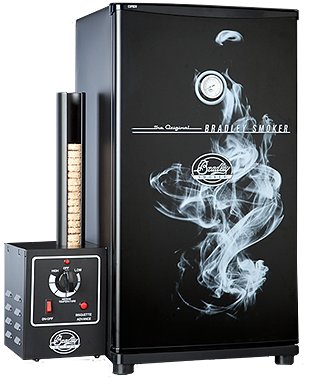 This makes it easy for anyone to hot and/or cold smoke!Additionally, the Bradley Original smoker can be used as a slow cooker or a slow roasting oven. 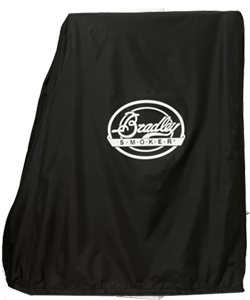 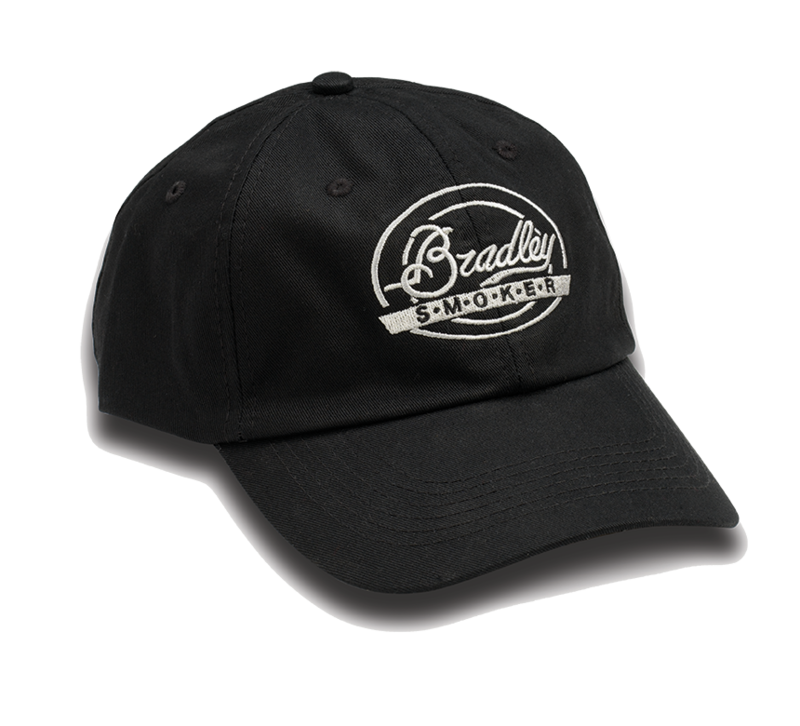 The Original Bradley Smoker is guaranteed against defects in workmanship and materials for one full year from date of purchase. 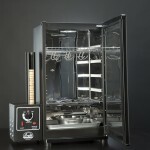 Under this comprehensive warranty, we promise to repair or replace any defective part or unit. 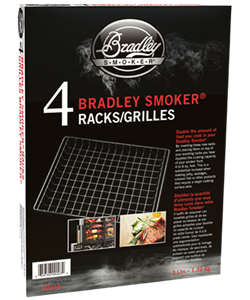 The Original Bradley Smoker has been precision engineered for many seasons of smoking pleasure — and we stand behind our product.